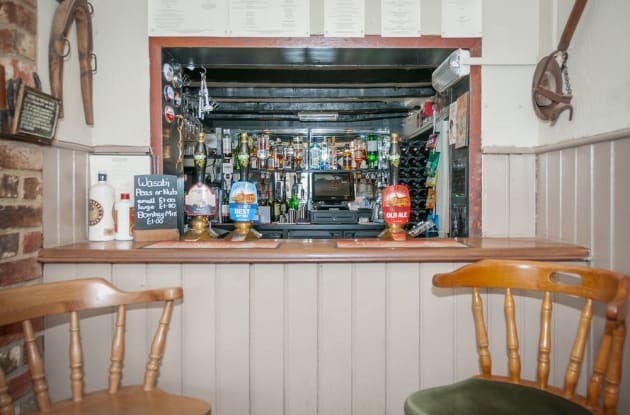 At The Windmill Inn, enjoy a satisfying meal at the restaurant. Wrap up your day with a drink at the bar/lounge. A complimentary continental breakfast is included. Grab a bite to eat at the Garden Restaurant, a restaurant where you can take in the garden view, or stay in and take advantage of 24-hour room service. Wrap up your day with a drink at the bar/lounge. Full breakfasts are available daily for a fee. 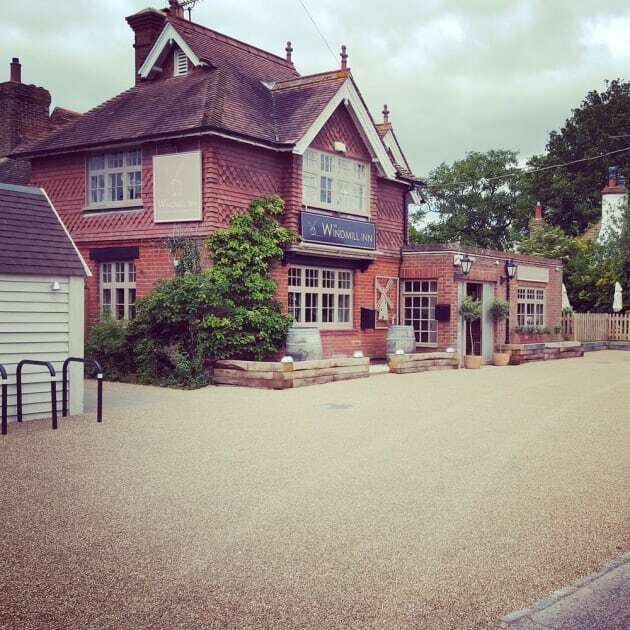 The Wimblehurst Hotel is situated in a Victorian villa with landscaped gardens in the village of Horsham, just 14.3 miles from Gatwick Airport. Its facilities include free parking, a 24-hour reception, a restaurant serving cooked breakfasts, and a bar for guests to relax in. 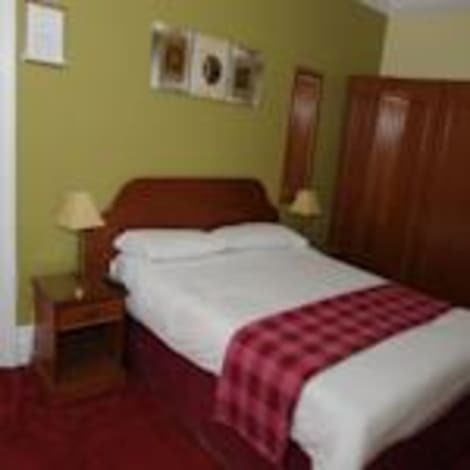 The smart rooms feature TVs, coffee, tea, and biscuits, and en-suite bathrooms with complimentary toilets.